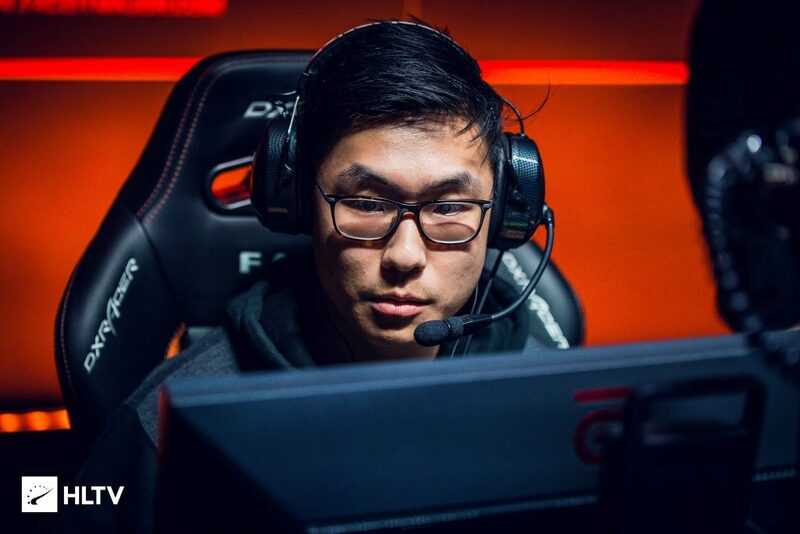 Cloud9 have decided to trial former Rogue player Daniel “vice” Kim. The 23-year old fills in the vacancy caused by the departure of Robin “flush” Rönnquist and Jordan “Zellsis” Montemurro. Flusha decided to take a break from the game for a while following the demise of his mother during the IEM Katowice Major. Zellsis is a part of the newly formed Swole Patrol team. Please join us in welcoming Daniel @vice_cs Kim to #C9CSGO on trial as our fifth! Vice’s move to Cloud9 comes after Rogue decided to pull out of CSGO operations for a while as it was impossible to rebuild the roster following the departure of multiple players who received individual offers from other teams in the professional scene. Despite this change, vice will play with Rogue at StarSeries i-League Season 7, which will end on April 7. His first event with Cloud9 will be BLAST Pro Series Miami, from April 12th-13th. 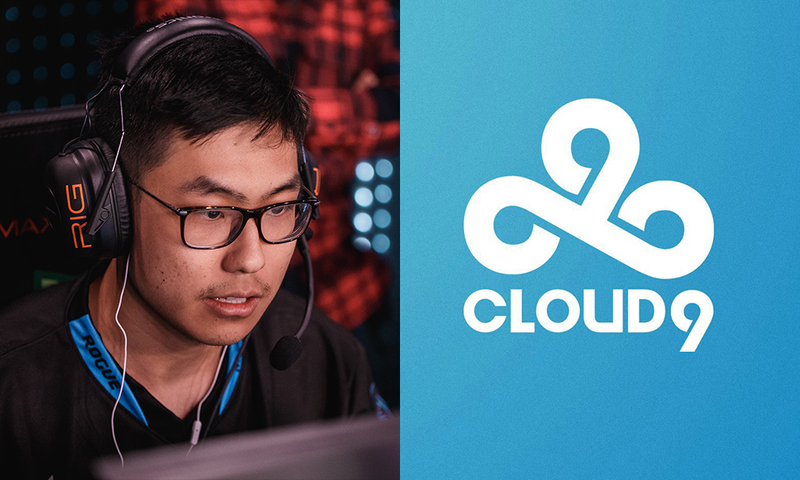 Cloud9 look to find long needed roster stability. 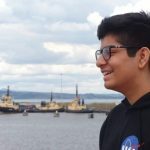 The team has been plagued with roster changes from March 2018 due to multiple issues such as Golden’s illness which prohibited him from playing CSGO competitively till he recovered completely.